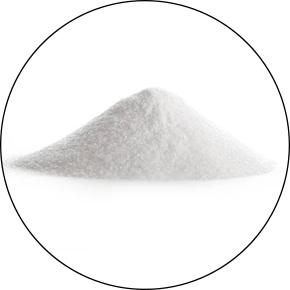 ACURAFLEX CAPSULE AND CREAM are a unique and effective therapy due to their high quality and special extractions of raw materials from which they are produced. 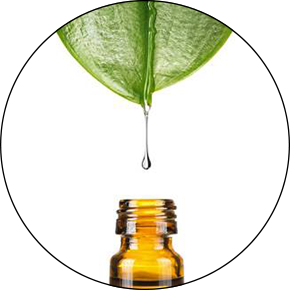 The formulations of both products include 24 completely natural plant ingredients, including vitamins, minerals, antioxidants, and essential oils. 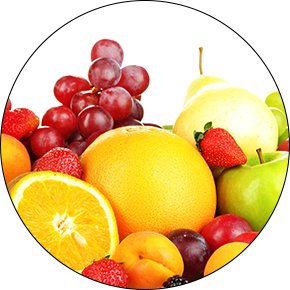 Nutrilago® unique formulation of Acuraflex capsules and cream have a proper and effective ratio of plants, vitamins, minerals, antioxidants, and essential oils of high-quality extraction. All of the ingredients, as well as the final products, have undergone very strict quality and safety control. We are proud to have achieved very high product efficiency that customers all around the world value! Our products are manufactured in the EU, Germany, under ISO 9001, HACCP, GMP certifications and do not contain any GMO elements, and capsules are also suitable for use by vegans and vegetarians. 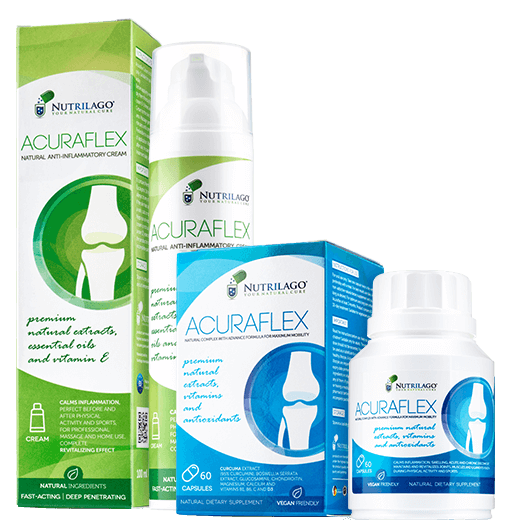 Acuraflex capsules are registered as a dietary supplement in the EU and Acuraflex cream at the European Commission on the official portal of the European Union, CPNP for such products. If you are allergic to any of the ingredients, and you have doubts and are unsure of if you should take Acuraflex capsules and cream, we advise you not to use them before consulting with your doctor or pharmacist. These products are not intended for use by any person younger than 18. Keep them out of the reach of children. 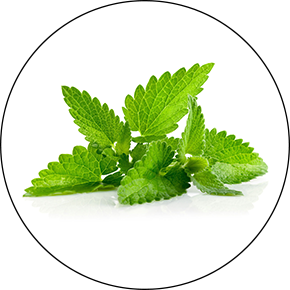 A powerful natural analgesic. Effective in chronic diseases. Through many studies, Curcuma extract and Curcuma oil are confirmed as medicinal ingredients whose active substances produce a strong anti-inflammatory effect, comparable even to strong anti-inflammatory prescribed drugs. The potent analgesic effect of curcumin is particularly beneficial to people with rheumatoid arthritis. It has been noted that curcumin reduces morning stiffness, prolongs mobility periods, and reduces swelling of the joints. IT CAN BE FOUND BOTH IN ACURAFLEX CREAM AND CAPSULES. Effectively protects the connective tissue, cartilage, and ensures the mobility of the joints. Reduces pain, protects and increases the creation of new cartilage. 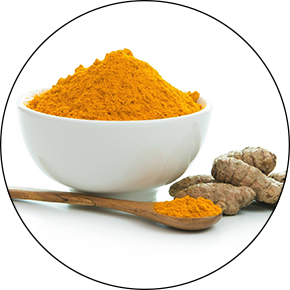 AKBA in combination with Curcumin significantly reduces pain and increases mobility. This vitamin is of crucial importance for keeping bones healthy and is also helpful in treating chronic conditions of joints and cartilage. Vitamin D3 contributes to keeping bones, cartilage, and teeth in good health. The main function of vitamin D is to maintain normal levels of calcium in blood by controlling its absorption and storage. Vitamin D deficiency leads to reduced absorption of calcium (the key component of bones). Many people suffer from the chronic vitamin D deficiency, especially during the winter period, and among the most vulnerable groups are children, older people, and pregnant women. Osteoporosis is usually associated with vitamin D deficiency. Vitamin D affects the cartilage directly and influences better production of cells for cartilage regeneration. 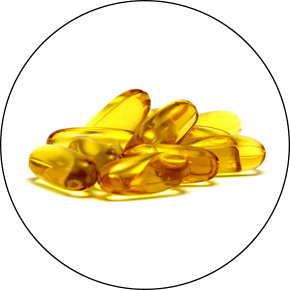 It has been found that Vitamin D has an important effect in treating osteoarthritis. IT CAN BE FOUND IN ACURAFLEX CAPSULES. 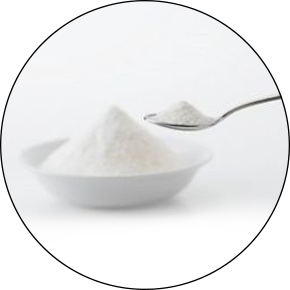 In combination with other ingredients, it significantly contributes to the absorption of active substances. 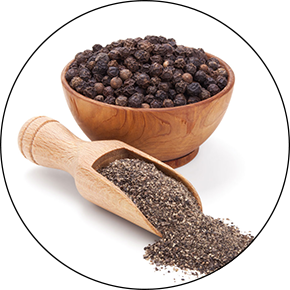 Powerful antioxidants for the health of joints, cartilages, bones, and muscles. 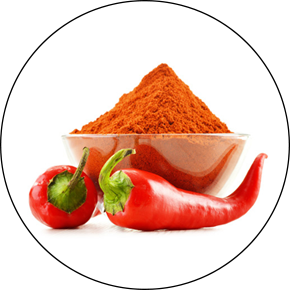 Capsicum and Curcumin act as a powerful natural antirheumatic. 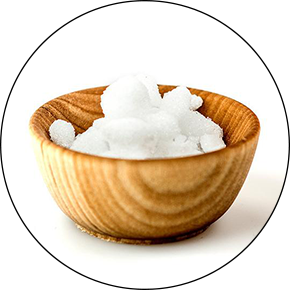 Local analgesic, effectively alleviates pain in all joints and muscles. Reduces acute and chronic pain. 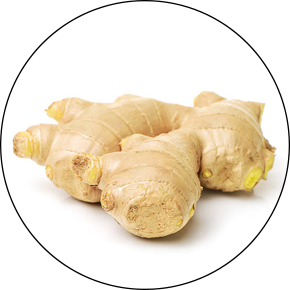 Effective in treating arthritis, relieves pain and acts as an anticancer agent. Helps with degenerative changes in the muscles and joints. 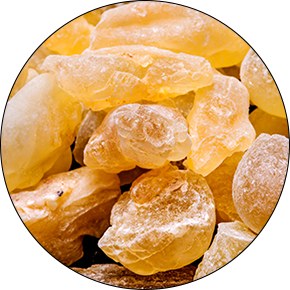 Nourishes the skin and acts anti-inflammatory. Oils gathered from Gaultheria procumbens plants removes muscle tension, improves circulation, reduces symptoms of arthritis, rheumatism, inflammation, acts against cramps, and is used for faster healing of broken bones. Brassica campestris has favorable nutritional properties. 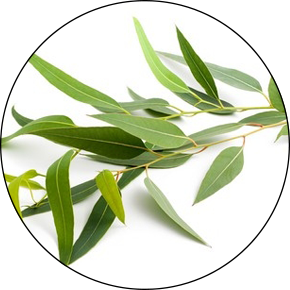 It contains a much lower proportion of saturated fatty acids than olive oil and a significantly higher proportion of omega-3 fatty acids, important for joint movement and health of blood vessels. The almond oil contains proteins, fat, vitamin E, riboflavin (B2), phosphorus, copper, magnesium, which are important for healthy bones and proper muscle functions. 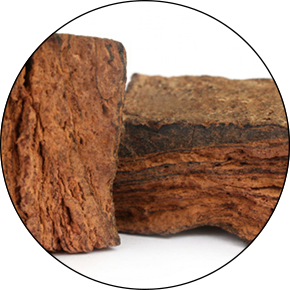 Simmondsia chinensis contains plenty of vitamins and minerals, it works anti-inflammatory, regulates fat and moisture, and protects and nourishes the skin. THEY CAN BE FOUND IN ACURAFLEX CREAM. 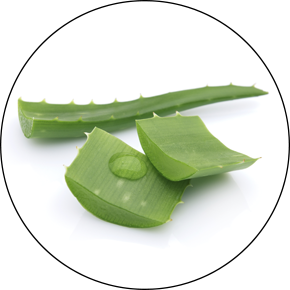 Acuraflex capsules and cream contain only the best natural ingredients. Acuraflex products do not contain ingredients of animal origin and are suitable for vegetarians and vegans. All the ingredients that Acuraflex formula is consist of, are strictly controlled to ensure the highest quality, efficiency and safety with complete microbiological and heavy metals testing. 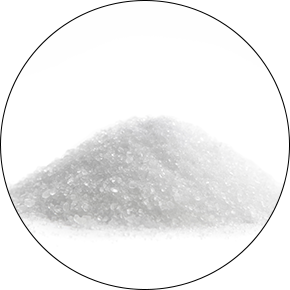 We offer high-quality products with proven efficiency, based on numerous scientific research and studies. Acuraflex capsules and creams do not contain genetically modified organisms.